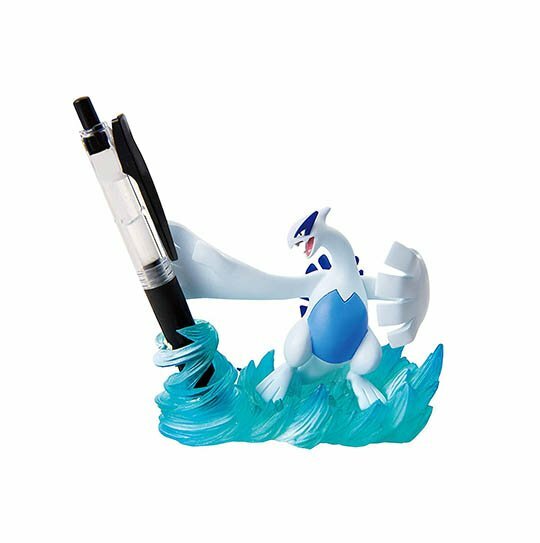 Organizing your desk was never easier! 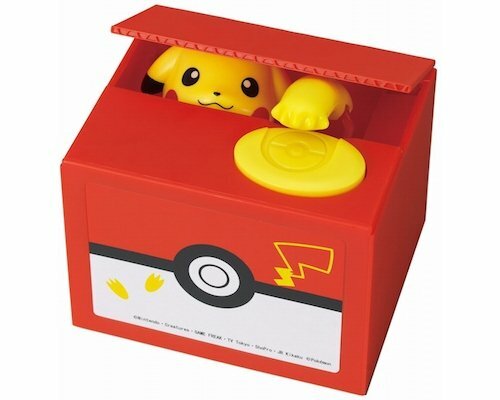 Thanks to the Pokemon Desktop Organizer Figures, any tabletop can be organised in a manner that would spark joy in Marie Kondo. 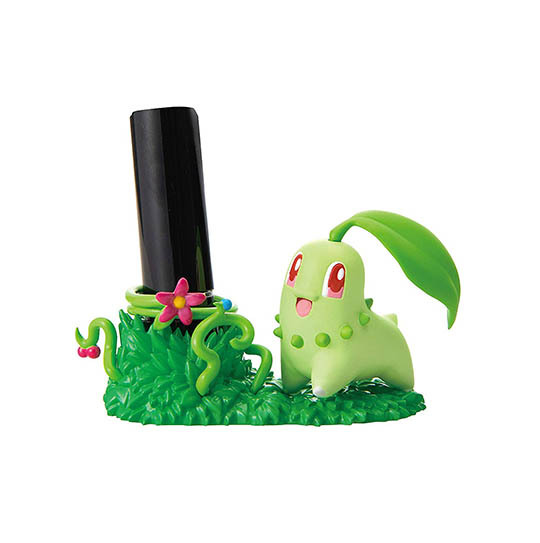 Useful and kawaii at the same time, these eight little helpers have a great design that unites both form and function. 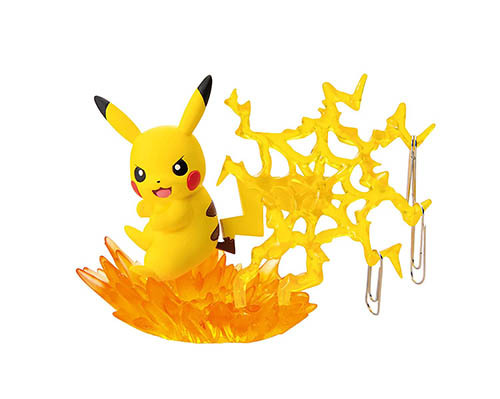 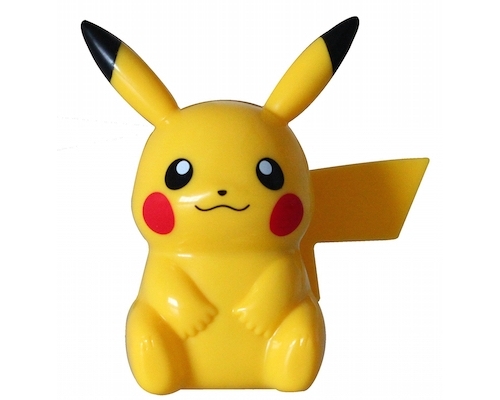 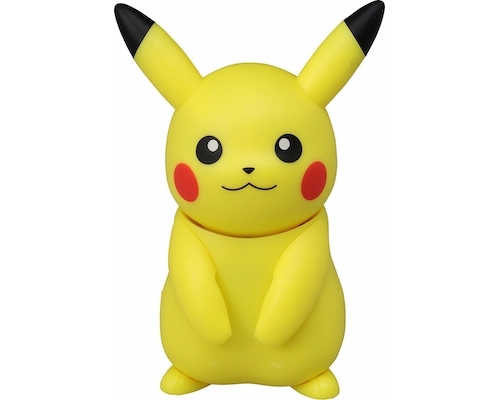 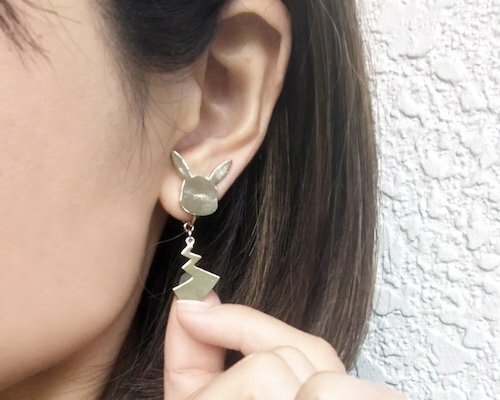 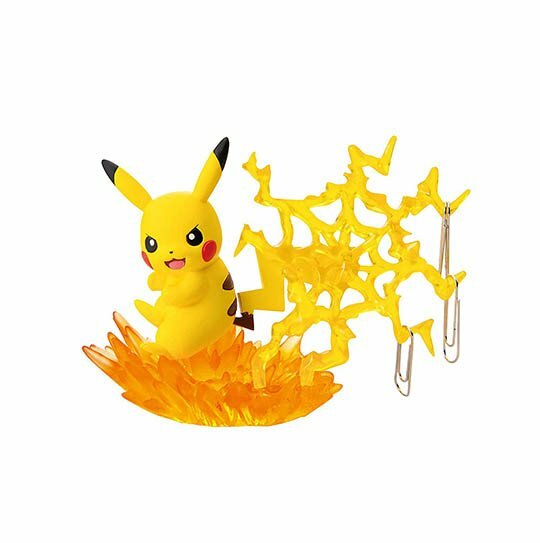 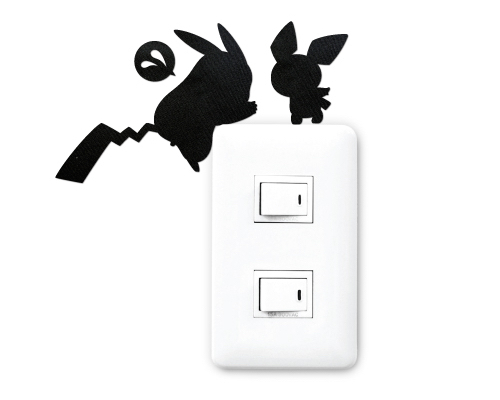 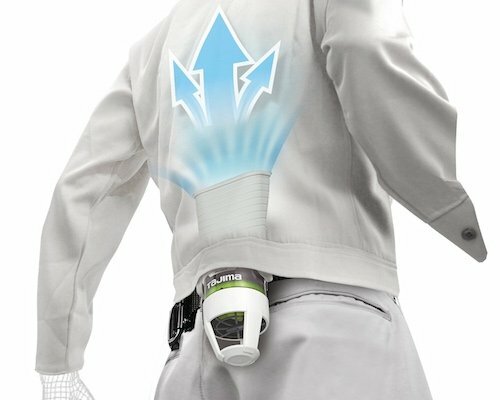 Pikachu's thunderbolt becomes a handy clip holder, whereas Polygon evolves into a cute smartphone stand. 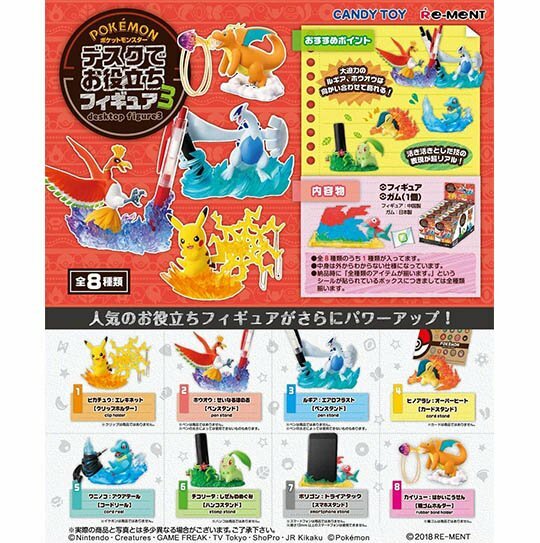 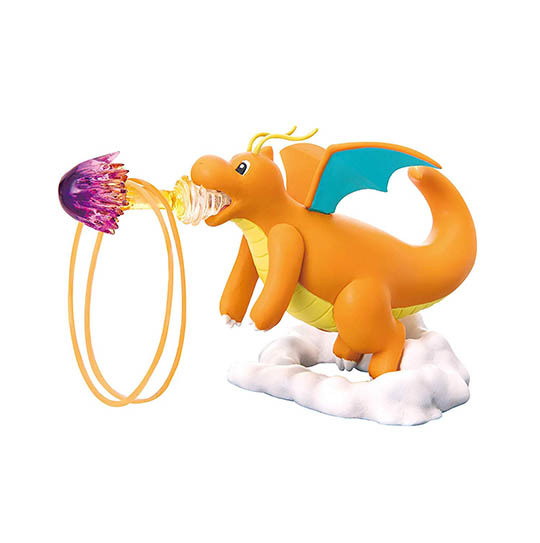 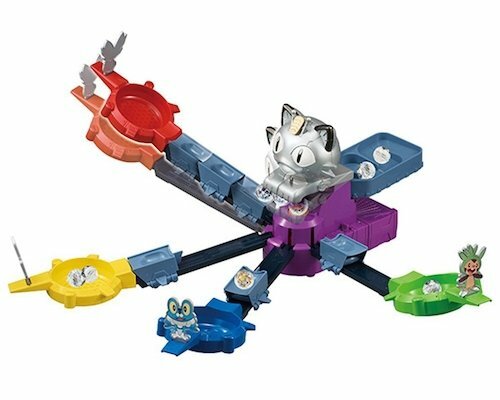 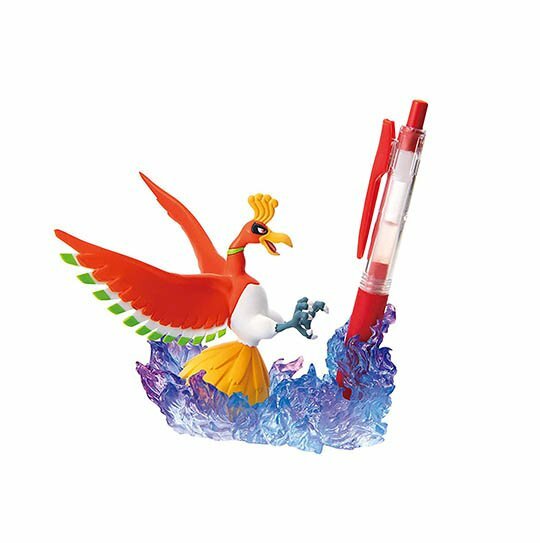 Plus there's Ho-Oh, Lugia, Totodile, Chikorita, and Dragonite, all ready to help organize your desk. 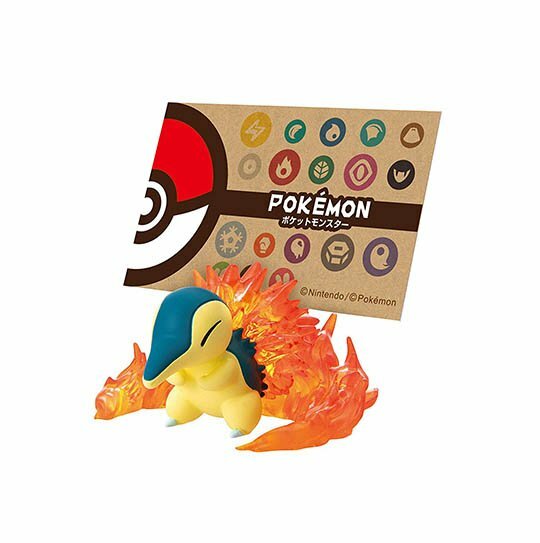 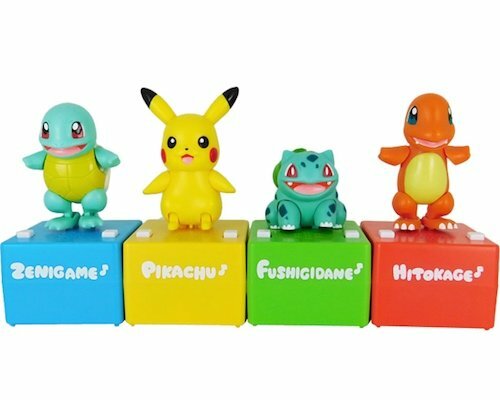 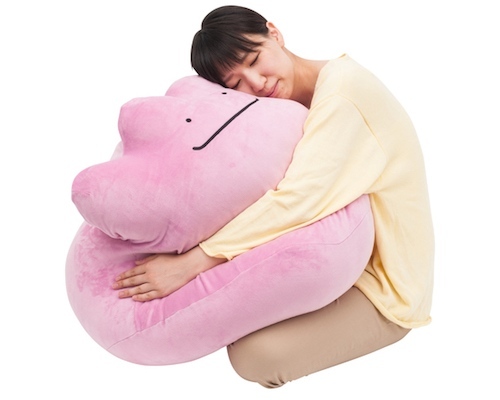 No matter how you arrange these Pokemon character figures, you will just love the order and color they will bring to your work or study space.